​Underfloor heating is an alternative to traditional radiators or hot-air heating systems. 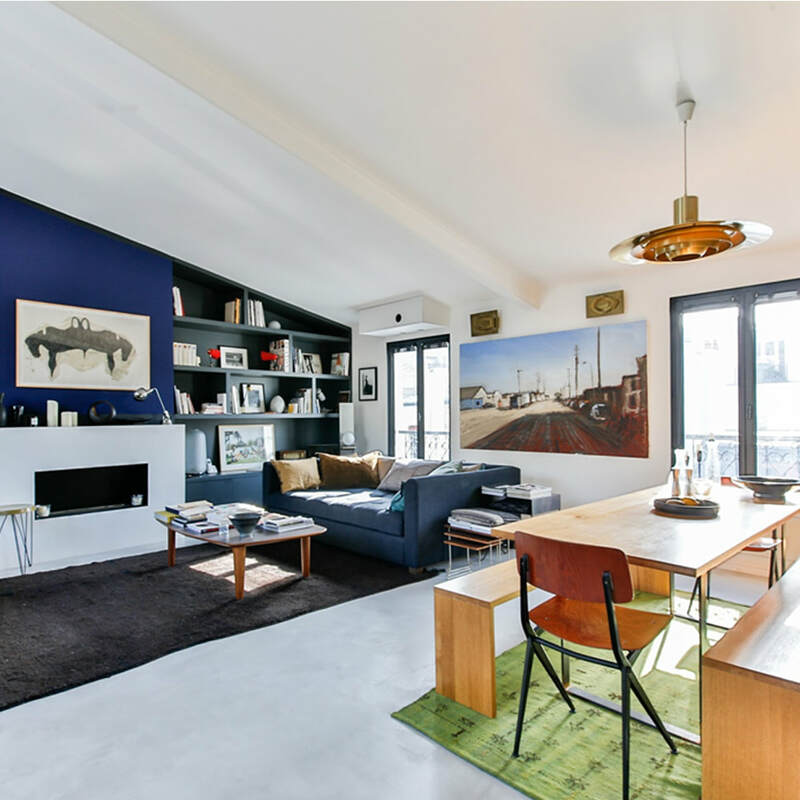 These days it is a fairly affordable option if you're thinking of renovating. Add a touch of luxury to your rooms, especially bathrooms and kitchens by fitting underfloor heating today. Water-based systems are a network of pipes which are linked to your boiler. Wet systems use warm water, much like your central heating system. The hot water is pumped around your rooms to heat from the floor upwards. Wet underfloor heating systems distribute heat more evenly; as a result the water is at a lower heat than a radiator. This means less strain on your boiler. Water systems can be trickier to install in some properties, as there needs to be enough room for the pipes to be laid. If extra work is needed to accommodate this, it is at this point where the cost of an installation can go up. Water-based underfloor heating systems are a great solution for new builds or new extensions. When it comes to a water-based system, never attempt to install it yourself as it requires laying pipes and connecting them to the boiler system. Let the qualified, Gas Safe registered Arco experts do it for you. 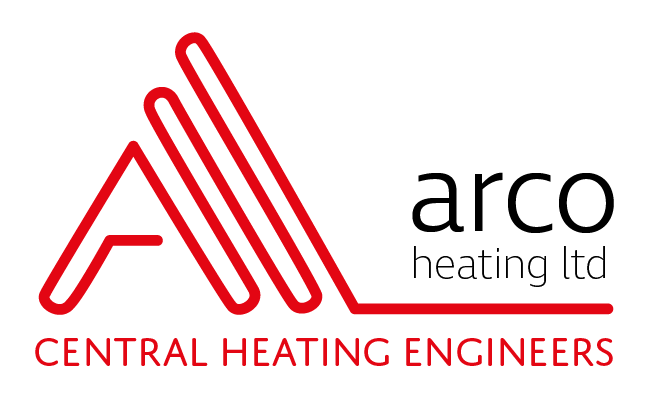 If you would like an Arco engineer to assess the suitability of underfloor heating options for your room, give us a call. Underfloor heating is hidden away under your floor finish which means there is no need to have radiators. Due to the even heat distribution across your room, it is a fairly efficient way to warm up your room. Radiators have to work harder for you to feel your desired effect and need the water to be at a higher temperature to work successfully. Underfloor heating works at a lower temperature which means they work well with tiles and stone floor finishes. Bathrooms, kitchens and general living spaces with underfloor heating can feel very luxurious. The cost of an installation can put many people off. 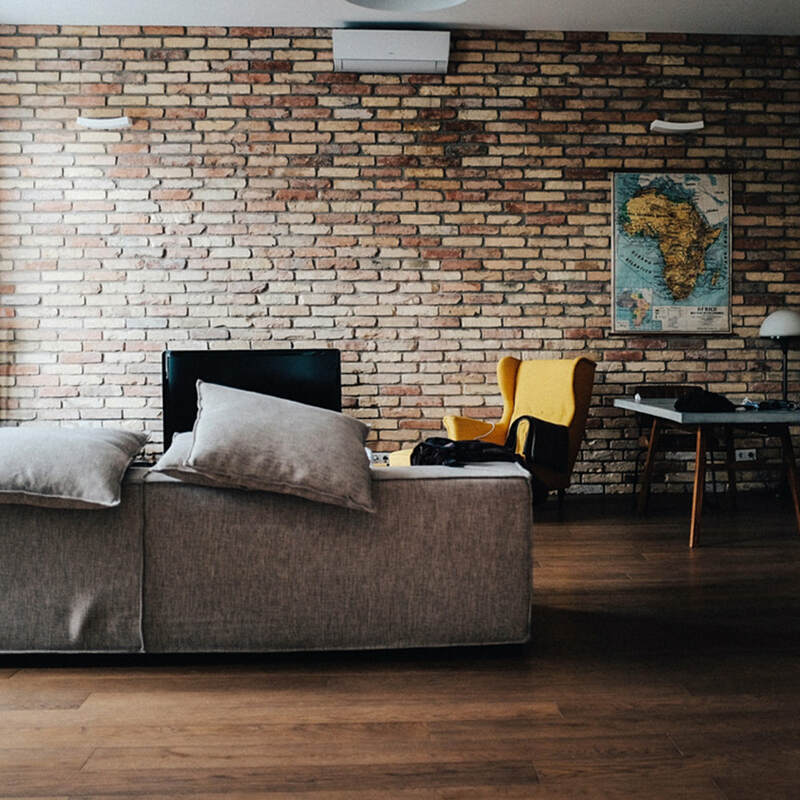 However, if you have a new-build property or if you are already having work done on your floor, this may be a good time to consider underfloor heating. An underfloor heating system can take longer to heat a room, due to the lower temperature, so it is essential to combine it with a timer. 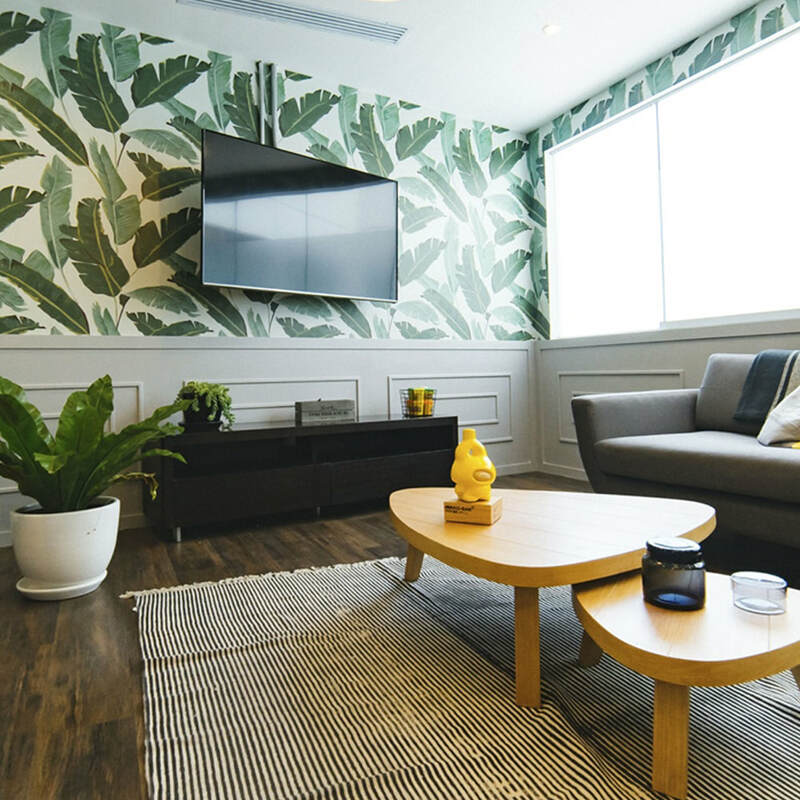 It can limit how you furnish your living space as certain furniture pieces/fittings can't sit on top of underfloor heating. ​How much does it cost to install underfloor heating? The cost for underfloor heating depends entirely on what system you choose, how large the area is and whether you install it into a new-build or when renovating an existing property. Get in touch today!